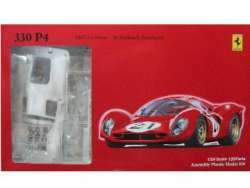 Beautiful kit from Fujimi of the Ferrari P4 as raced at Le Mans in 1967. 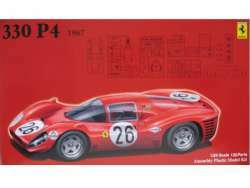 This kit includes markings for car #21 which was driven by Willy Mairesse and Jean Blaton (Beurlys) and finished in 3rd place. Kit contains some photo-etch parts.